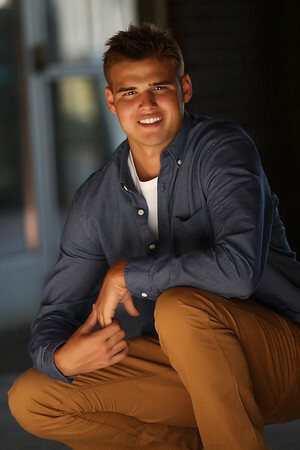 If interested in booking a senior session with Shawn Gilson, please email me mnshotz@gmail.com or call me at 651-357-8546 . 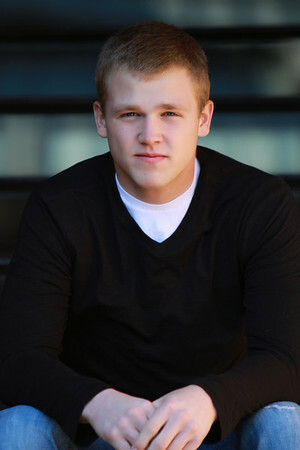 I look forward to creating amazing senior photos for you. 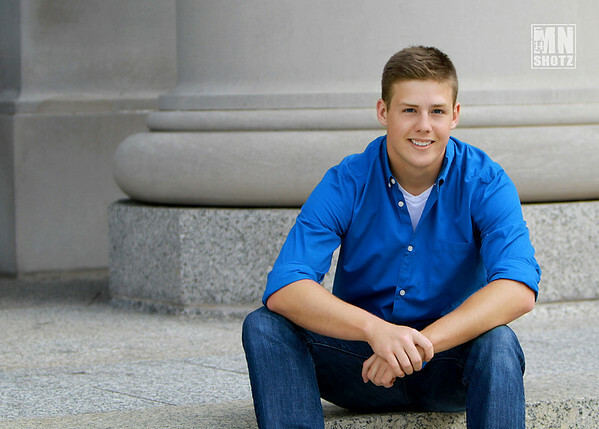 *One fully edited senior photo of your choice will be submitted to the yearbook at no charge. *Photo prints or digital downloads are available for purchase a la carte. *A full gallery digital download of all photos taken at the session can be purchased for $200. I will edit 10 of those files, and provide you with a black and white copy of the edited images as well. Additional edited digital images can be purchased for $25 a piece.